No one ever asks for some focus, a little concentration, or a subdivision of your attention — we’re far too greedy and lonely and in desperate need of basic human-to-human connection to settle for anything less than 100% of another’s cognitive output. 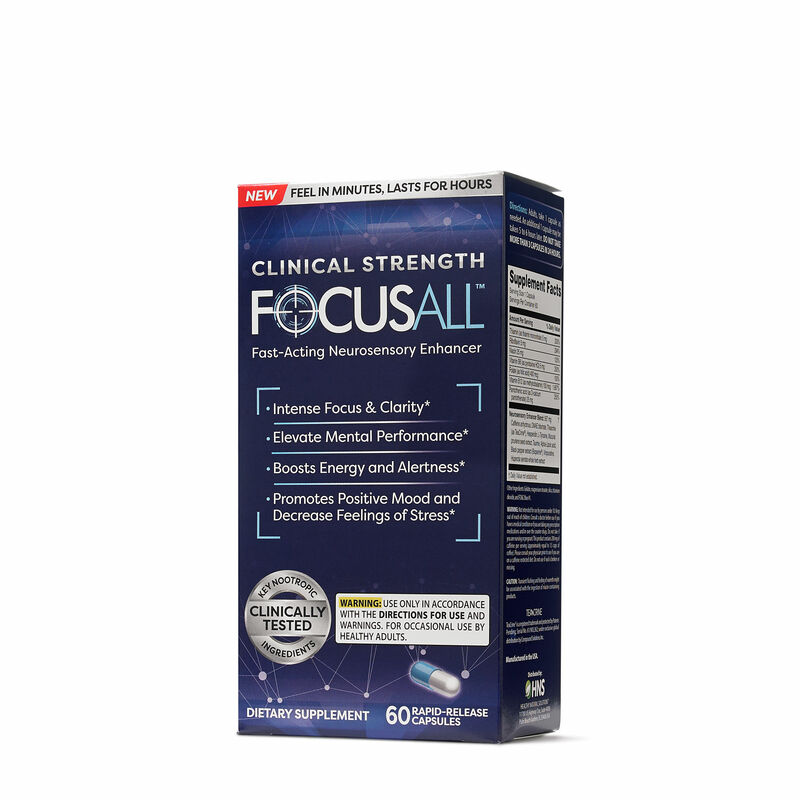 FocusAll seems to get this, claiming to help boost energy and alertness for you to be a better listener, student, boyfriend, etc. The only problem: FocusAll seems to focus all of its energy on the lamest ingredient in the nootropic game: Caffeine. The formula includes 18 ingredients, 11 of which are hidden in FocusAll’s proprietary blend (whereas the rest are simply B vitamins). *FocusAll is not “Clinical Strength” as advertised because it hasn’t been clinically studied — also, linguistically, “Clinical Strength” does not automatically mean powerful. Oy vey. Caffeine anhydrous, DMAE bitartrate, Theacrine (as TeaCrine®), Hesperidin, L-Tyrosine, Mucuna pruriens seed extract, Taurine, Alpha-Lipoic acid, Black pepper extract (Bioperine®), Vinpocetine, Huperzia serrata whole herb extract. Other Ingredients: Gelatin, magnesium stearate, silica, titanium dioxide, and FD&C blue #1. Directions: Adults, take 1 capsule as needed. An additional 1 capsule may be taken 5 to 6 hours later. DO NOT TAKE MORE THAN 3 CAPSULES IN 24 HOURS. B Vitamin Complex – Judging by the Neurosensory Enhancer Blend, most of FocusAll’s cognitive enhancements might actually come from its B vitamins, all of which are decently dosed and of decent quality (not the best but decent), supplying multi-angled metabolic support on brain chemical status and cerebral circulation. More on B Vitamins. Caffeine Anhydrous – The leading ingredient in this 587 mg dosed prop blend is caffeine …we’re off to a bad start, guys. More on Caffeine. DMAE Bitartrate – Even worse follow-up to caffeine, given that it doesn’t seem to do much for cognition, with exception to potentially supporting cognition affected by hyperattention and neurodegeneration. More on DMAE. Theacrine (as TeaCrine®) – Similar to caffeine in structure, the TeaCrine branded theacrine seems to help administer caffeine intake more evenly. Hesperidin – Increases circulation (avoid if you have BP issues) and may offer neuroprotective effects to the brain — although it’s typically viewed as a fat-burner stimulant. L-Tyrosine – One of the best natural anti-stress, anti-anxiety compounds, particularly during conditions of stress when the brain is apt to burn its natural tyrosine reserves. More on Tyrosine. Mucuna pruriens Extract – Delivers L-DOPA, a precursor compound to dopamine, thus supporting dopaminergic mood and sexual health (L-DOPA also supports testosterone). Taurine – Interestingly, this energy drink amino antioxidant is not a stimulant but rather a sedative — supports mood and cognitive longevity. More on Taurine. 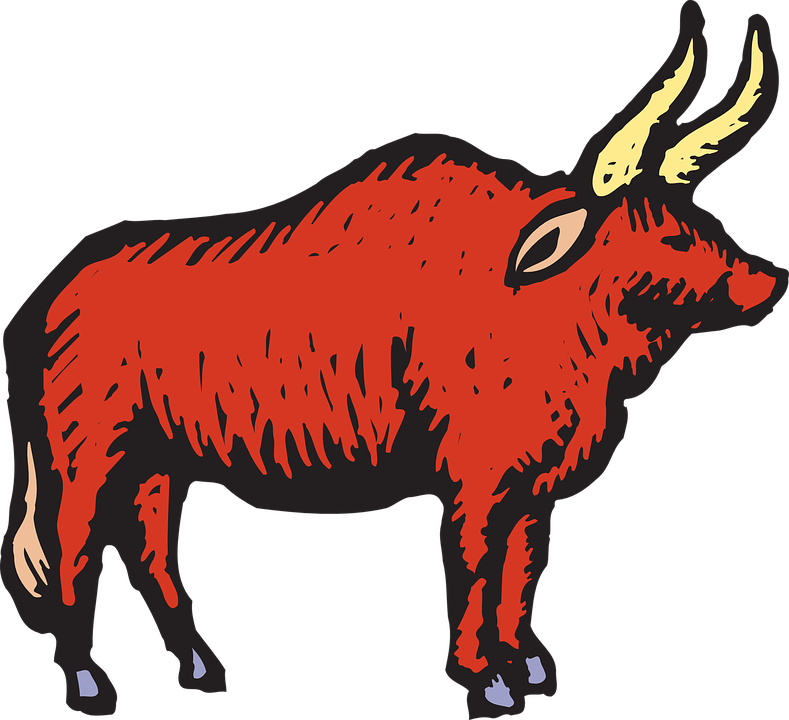 Fun Fact: Taurine is not sourced from bull testes. Alpha Lipoic Acid – Known as the Universal Antioxidant for its all-around brain and body resistance to free radical damage. Not a nootropic but damn healthy. More on Alpha Lipoic Acid. Black Pepper Extract (as BioPerine®) – Every supplement should carry black pepper extract for piperine’s enhancement of nutrient absorption. Vinpocetine – Vinpocetine requires small dosages to achieve potent circulatory benefits, however it’ll need more than BioPerine’s presumed dosage to have an effect. More on Vinpocetine. Huperzia serrata Extract – Hup-A should be okay for its tiny dosage requirement. This semi-synthetic is best known for its inhibition of acetylcholinesterase, an enzyme responsible for the breakdown of neurotransmitter acetylcholine. More on Huperzine A.
Typos happen to the best of us, but they’re even more apparent when you’re selling a product advertised to “elevate your mental performance while providing Intense Focus and Metal Clarity within minutes.” Incidentally, “Metal Clarity” actually sounds pretty neat, although I’m confident that’s not what FocusAll was going for. FocusAll’s caffeine overpowered the ad copy’s author’s ability to focus, ironically. When you take more than 3 capsules in 24 hours. A) The formula is non-proprietary. B) The caffeine is offset by L-theanine. FocusAll fails on both fronts, delivering a proprietary blend formula that prioritized caffeine above all ingredients. This alone wouldn’t be the deal-breaker, but the fact that the Neurosensory Enhancer Blend only supplies 587 mg, hitting an average potential of 53.4 mg per ingredient, doesn’t look good for the nootropic power of the remaining ingredients. And not every remaining ingredient is even nootropic. FocusAll may pass as a healthier caffeine source than say coffee or energy drinks (although that last one is setting the bar pretty low), but it misses the mark as a brain healthy nootropic supplement. For a caffeine product, FocusAll throws some impressive nootropics in the mix, maybe offering significant neuroprotection to caffeine’s stimulation. Even two servings of FocusAll daily is cheaper than the average coffee drinkers intake. 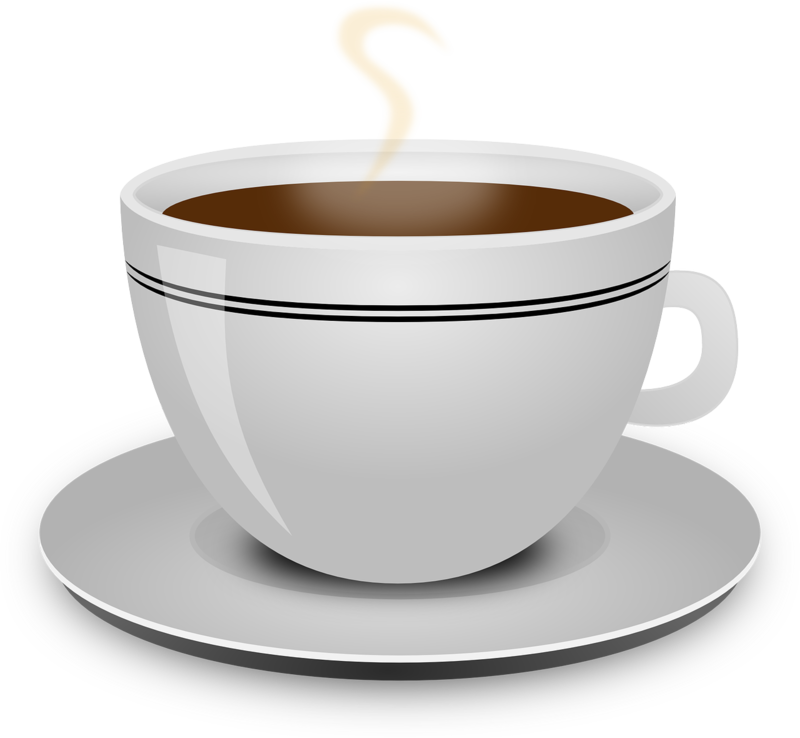 Caffeine is not a true nootropic, despite possessing reliable boosts on focus and energy, the latter of which may overpower the former if left unchecked. FocusAll crams way too many ingredients in these capsules and, even worse, hides their individual ingredient dosages with a proprietary blend. The “Other Ingredients” are full of unnecessary junk additives. The “for” descriptions are paraphrases of FocusAll’s ad copy. The reality is: FocusAll delivers caffeine, which benefits a lot of people of various lifestyles. Anyone looking for a B vitamin-laden caffeine source may do well by FocusAll. The FocusAll website links to GNC under the “Buy” tab but you can also buy this product through Amazon for essentially the same price. FocusAll energizes brainpower and mental focus insomuch as caffeine does the same. Because FocusAll is first-and-foremost a caffeine product — not a caffeinated nootropic product but the inverse of that: a nootropic caffeine product. Does it work? Sure, as a caffeine supplement, yes. The few GNC customer reviews at least indicate happiness with the product. But whether or not you want to take that “happiness” as an extension of the caffeine is up to you — that’s my interpretation. Which is why I’m sticking with my personal nootropic favorites over FocusAll.